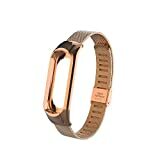 bracelet 24,7 cm, useful length 155-216 mm. 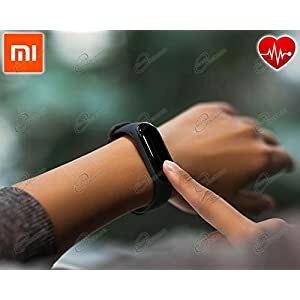 We continue with the table technical information Bracelet activity Xiaomi Mi Band 3. 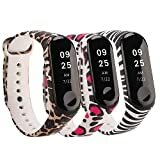 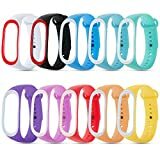 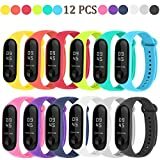 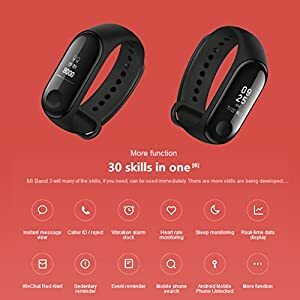 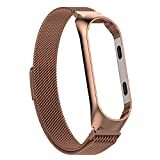 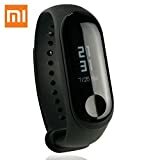 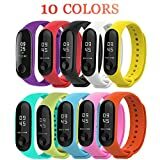 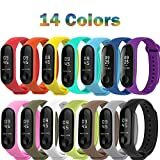 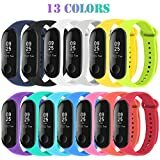 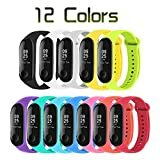 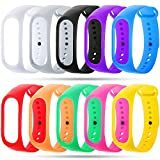 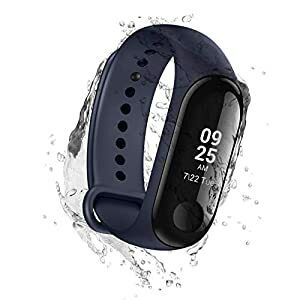 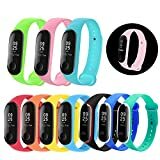 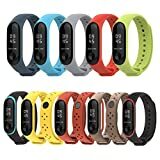 List of entries related to Xiaomi Mi Band 3 on our web www.xiaomiprecio.com. 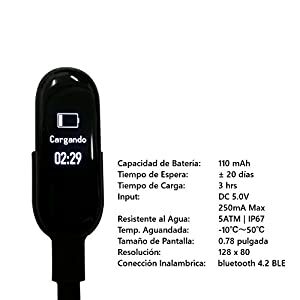 5ATM waterproof level (50 meters), you can use while swimming, surf. 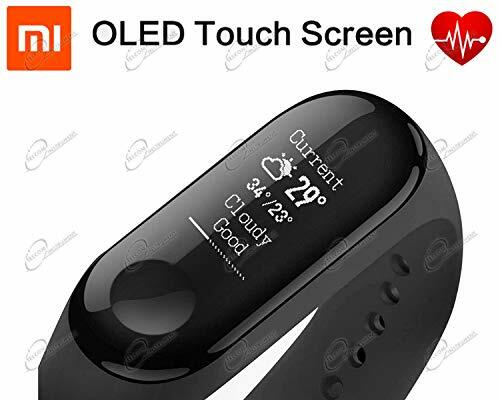 Screen 0.78 '', OLED Tactile full. 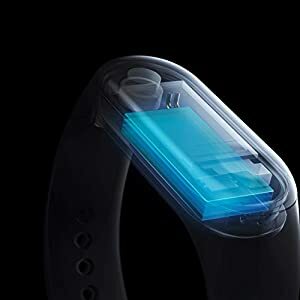 Battery up 20 days (110 mAh). 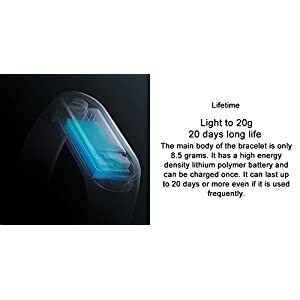 weight 20gr. 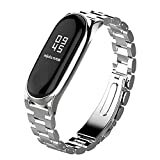 Shows the battery level, Steps, calories, distance, sleep time and statistics. 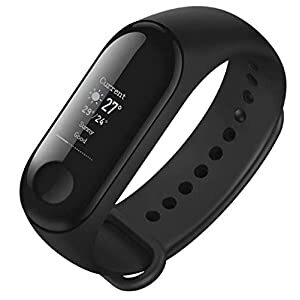 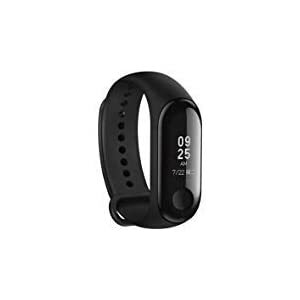 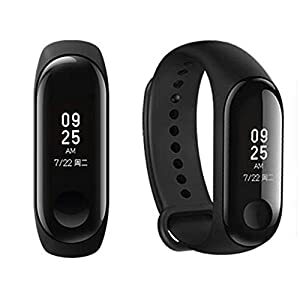 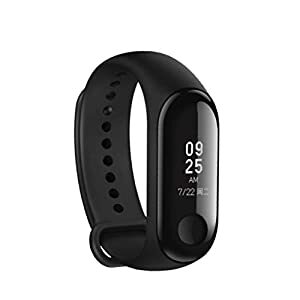 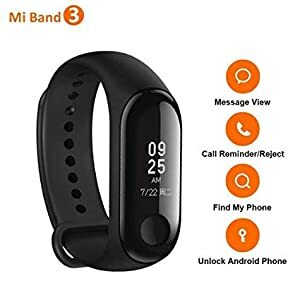 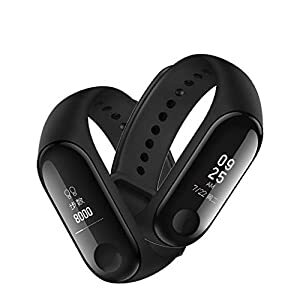 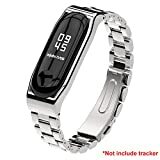 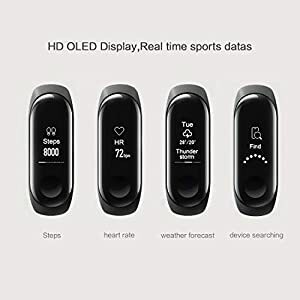 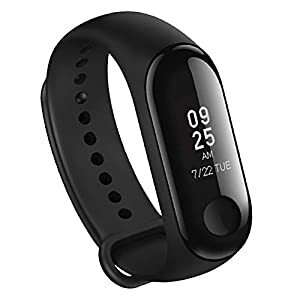 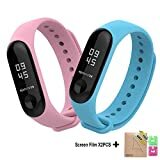 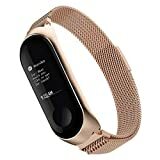 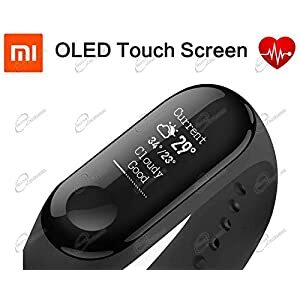 Intelligent monitoring bracelet Xiaomi Mi Band 3 (global version) black finish, screen of 0.78 inch OLED touch panel with resolution 128 x 80 pixels, Bluetooth wireless connectivity 4.2 compatible with operating systems Android and iOS, Application My Fit, smart notifications, accelerometer low power integrated pulsómetro, smart alarm, History data, sleep monitoring, certificate water resistance and dust IP67 able to dive to 50 meters, great autonomy to 20 days of autonomy. 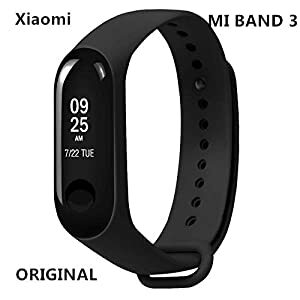 This has been our tab details Bracelet activity Xiaomi Mi Band 3.